Christmas Gift Ideas… who does not google this each and every year? 3 years ago Mr B & I had a crisis of conscience. We found ourselves arguing in the toy isle of Smyths Toys Superstores. All the Hudson children literally had EVERYTHING and we were out of Christmas gift ideas. I was getting fed up with the materialistic side of Christmas. The endless Santa Lists of toys they didn’t really want. So I turned to Google and typed in Christmas Gift Ideas. It brought me up lovely sites like Etsy, Amazon and Not on the High Street. They all had lovely lovely gifts but they still weren’t what I was looking for. What was I looking for? I wanted to teach the kiddos about the idea of Christmas. Not the gimme gimme gimme side of Christmas. I wanted their Christmas Gifts to reflect who I wanted them to become. Surely that wasn’t asking too much ??!! Now bear in mind 3 years ago the Hudson kids were 9,5 & 4 the ideal age for Santa. Was I really prepared to rip the magic of Christmas away, no I wasn’t, but I had to find a way. I came up with Santa Experiences as the perfect Christmas gift idea. Now I had to go big to sell it to these toy hungry Hudson kids. So what could I do? Well below is a list of Christmas Gift Ideas that I have used on my kids over the last 3 years. Christmas Morning the kids come down to a few wrapped presents that they have asked for. 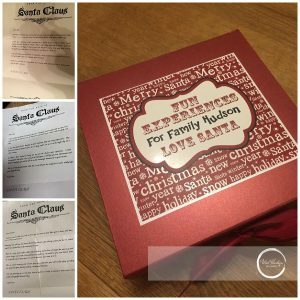 Inside the box are written letters to each of the kids. Telling them what experience Santa has left for them this year. Then throughout the year we carry out these experiences, as a family. We create memories together. Now if you were to ask the kids what Santa brought, they dont list the toys, they list the memories. So give it a go! I guarantee you won’t regret it. easy one, everyone loves food! Santa brings each of the kids a dinner voucher for THEIR favourite restaurant. They then get to pay for lunch / dinner with their voucher. They are so proud when the bill comes and its them paying for dinner. Their treat to Mum & Dad. We have eaten in our favourites Four Seasons, Villa Italia, Papa Browns, Josh Macs, Ten Square & lots lots more. now if we aren’t going to be feeding ourselves, we may as well feed an animal. 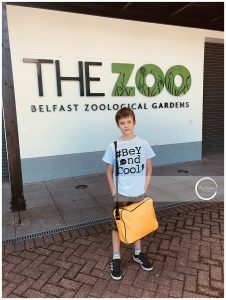 Belfast Zoo have mini adventures and I have attached the link. We have fed the Giraffes and Penguins. The kids LOVE this one, its been repeated as it was such a success. this was a super popular one, now it was a bit out of the way for us. But it was such a success. 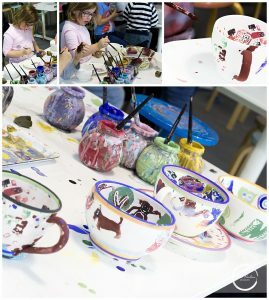 Eden Pottery even posted us our items a few weeks later so we didn’t need to travel back to pick them up. Brilliant and the staff were lovely. one of the boys had been reading this in school, and it just happened to be playing in January. Perfect ! 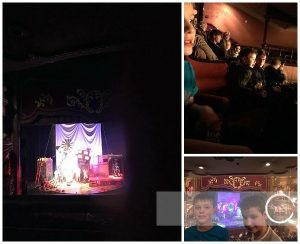 We used one of our dinner vouchers and then we went to see the show. The kids LOVED this one, and so did I.
we have a little daredevil in the family. He loves the rush of going too fast & going too high. He’s also my only child that has broken limbs and is covered in scars. 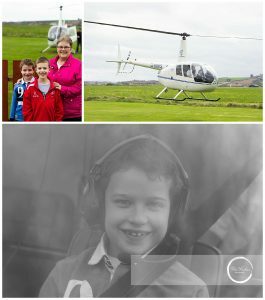 He invited his Nanny along with him to ride in the Helicopter and he loved it. The team at HeliPower are brilliant ! It was also my Mum’s Christmas gift that year too. Result !! this was one of our first experiences. The 9 year old was obsessed with Harry and we thought this would be perfect. Unfortunately a trip to London for all of us was too expensive. So this was an experience for just my boy and me. Which was super lovely as well, getting alone time is rare. We stayed the night and navigated the transport and he even ordered Dominos Pizza to our hotel room that night. Joyful few days we will never forget. we have a son that is obsessed with animals. In fact he prefers them over humans truth be told. So we signed him up for the Zoo’s summer scheme for a week. 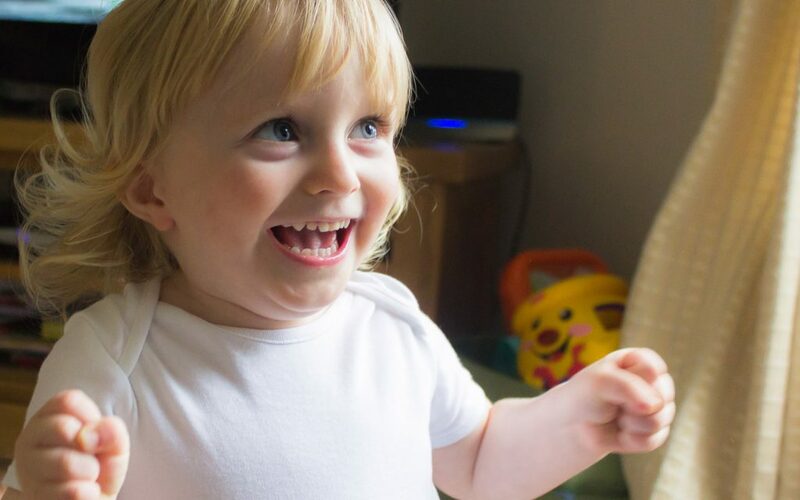 He LOVED it, 5 days of feeding Lions, Bears, Birds, Giraffes, Penguins – you name it he did it. The scheme is soo well run, John the zoo keeper was brilliant at engaging the kids. It was such a fantastic experience his brothers came for the last 2 days. Wonderful experience. the kids really really enjoyed this one. Its been a firm favourite. I find it impossible to turn the wheel with my dodgy wrists from holding heavy cameras all these years. But it was still fun to jump in and putter along letting the kids overtake me. Of course Mr B wasn’t for being beaten! I really could go on and on, 4 kids over 3 years racks up a lot of experiences. But you get the gist. Find something your kiddos, wife, husband, mum, dad or friend is passionate about and go with it. It doesn’t have to be expensive. Need for Speed for us to have 45 minutes was £90 which is cheap when its a family of 6 doing an activity! So what’s my Christmas Gift Ideas for this year? Well we have a few planned and ill tell you all about them next year, if they have been a success. So give it a go this year, I promise you won’t regret it. We even have family friends joining in and instead of presents the kids are being given vouchers for clothes and cinema vouchers. Brilliant, less plastic and more memories is the way to go. But here’s an idea for this year. How about an experience with ME ! You can book a photoshoot for the Spring and give your beloved family / friends a gift that will last a lifetime. Beautiful pictures that will live in your home and always be remembered. Sarah bought us that shoot, we had such a great time. 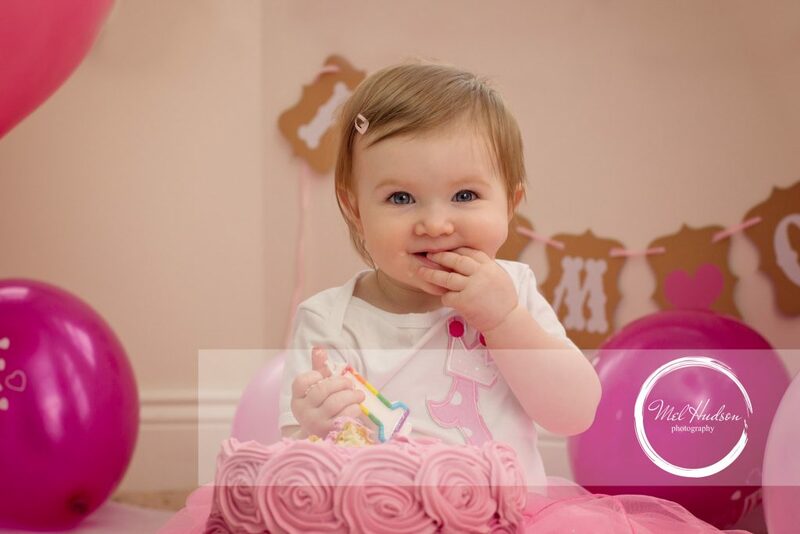 Each family photoshoot is tailored to suit you as a family and so are my lovely Gift Certificates. Each certificate is different and unique, just like your family. So gimme a ring and lets help you start with giving memories this year.